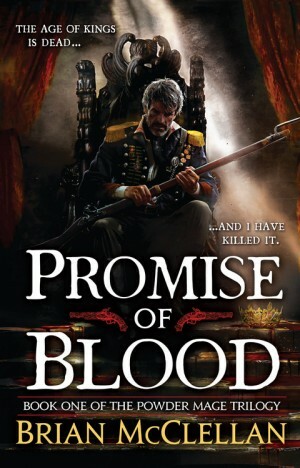 An extract from Brian McClellan's upcoming Promise of Blood, first volume in The Powder Mage trilogy, has just been posted on the Orbit website. This looks like it's going to be an interesting read. For more info about this title: Canada, USA, Europe.